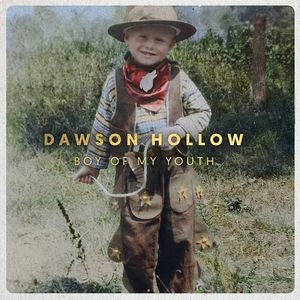 DAWSON HOLLOW is an Indie/Folk band from the Ozark Mountains. ATTN: venue may change, stay tuned. Dawson Hollow is excited to help out our local private school Tri-County Christian School for their 2019 fundraiser. Food, silent auction, concert and more!!! Bring all your family and friends.